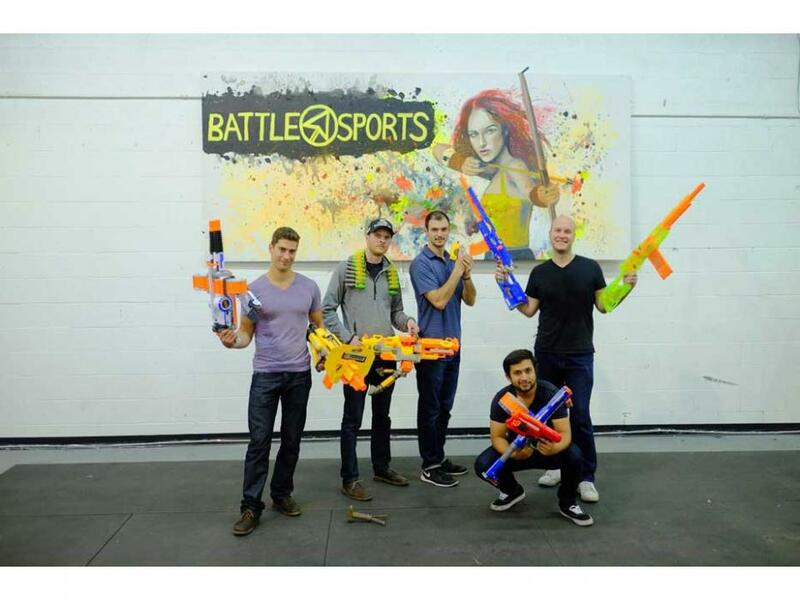 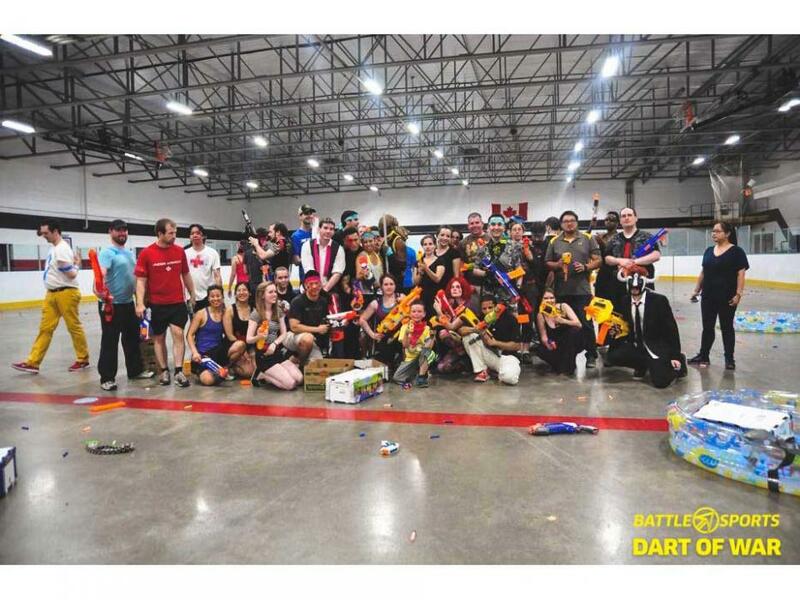 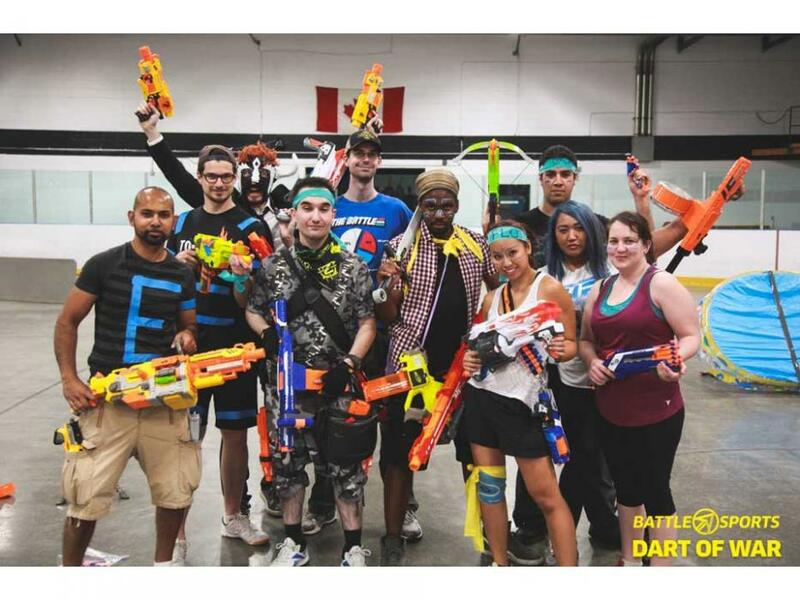 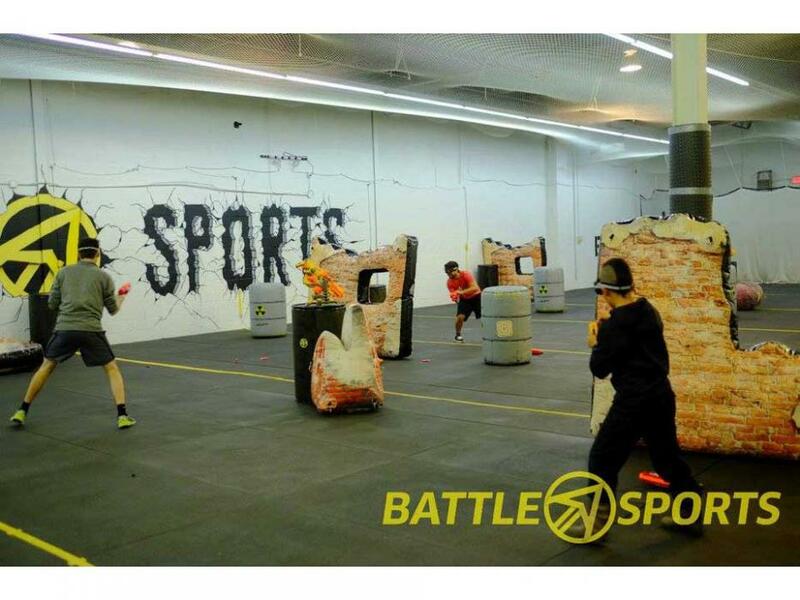 Take nerf gun battle to a new level in Toronto! 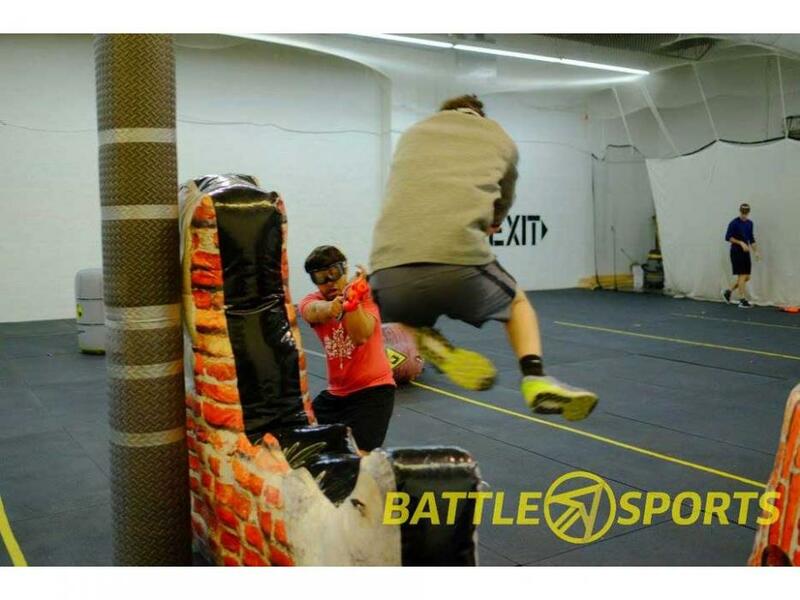 90 minutes of activity (30 minutes of training/warm-up and 60 minutes of mission-based battles) for two. 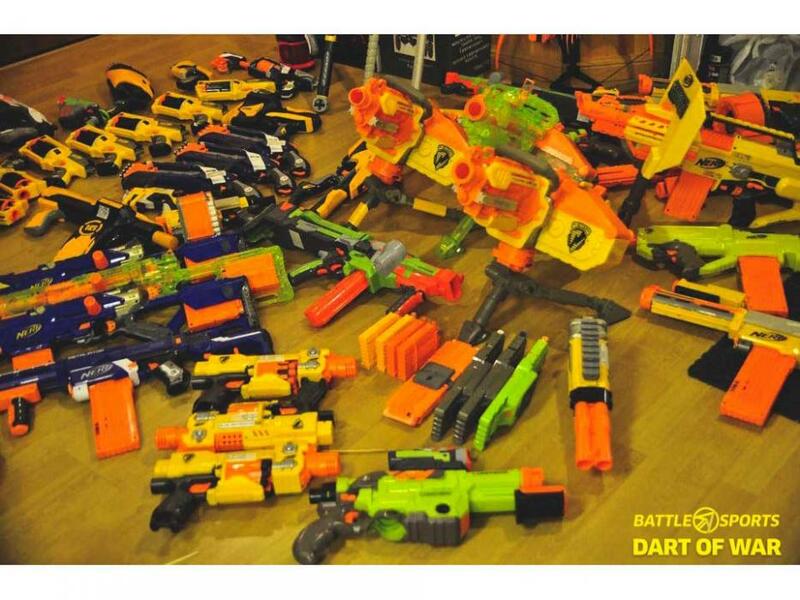 All equipment (blasters, darts, goggles) for two.